Gaijin Entertainment is pleased to announce today that War Thunder is released for PlayStation®4 computer entertainment system and available for download via the PlayStation®Network (PSN) in North America! Players will fight their way through air and across ground with access to over 400 historically accurate aircraft and armored vehicles. 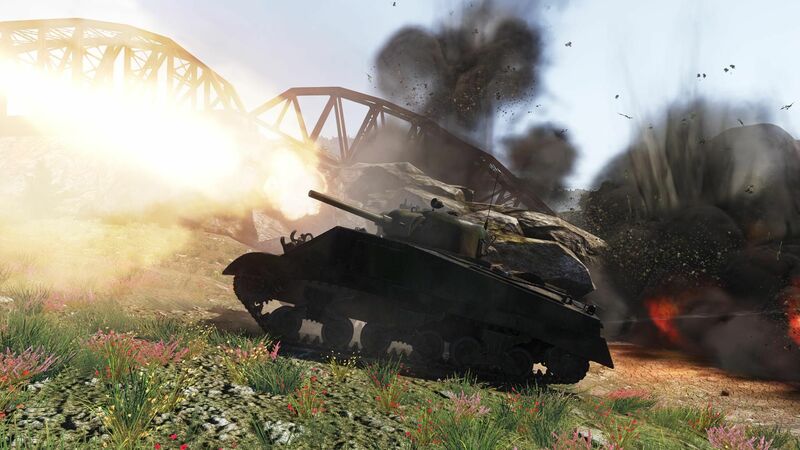 One of the outstanding features of War Thunder on PS®4 is cross-platform multiplayer with existing PC and Mac OS users. 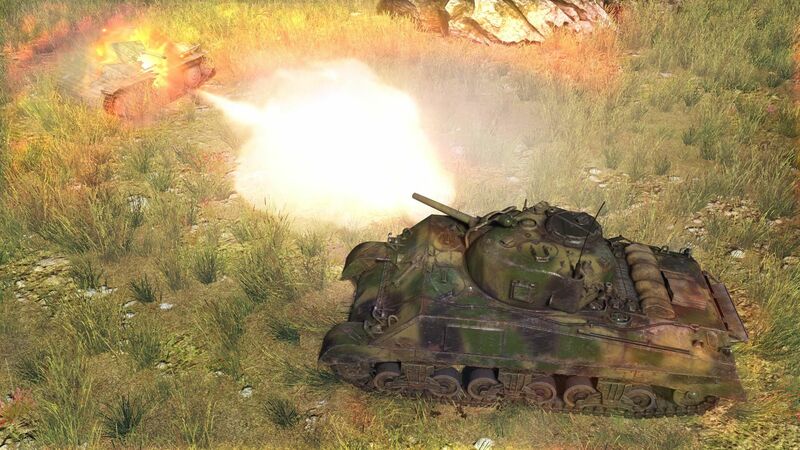 The recent Ground Forces expansion, which adds player-controlled tanks and self-propelled guns to the game, is also included from the start. Another handy feature is the PlayStation®Camera. A useful device for a flight combat game, it makes head-tracking possible, which is invaluable in frantic dogfights. 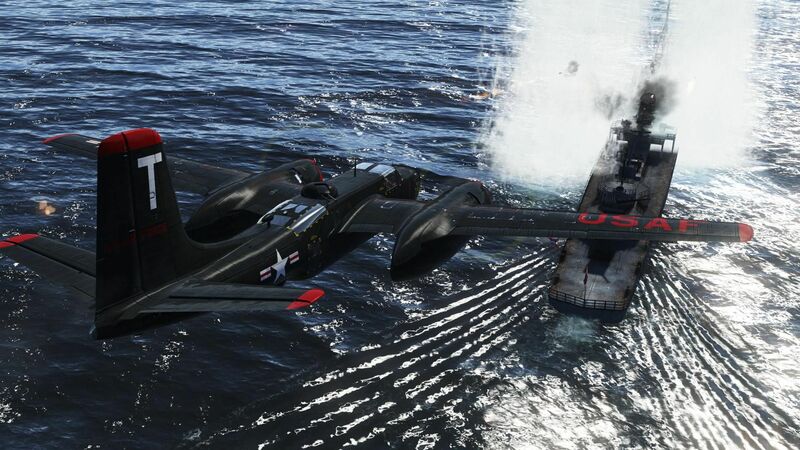 PS®4 fans also have the option to purchase the exclusive “Invader” content pack that includes the US attack plane A-26C-45 Invader, along with great gameplay bonuses. Every console player will receive a unique decal for their vehicles and additionally PlayStation®Plus subscribers will have a chance to earn an additional decal and the ability to purchase a War Thunder premium account at a discount. 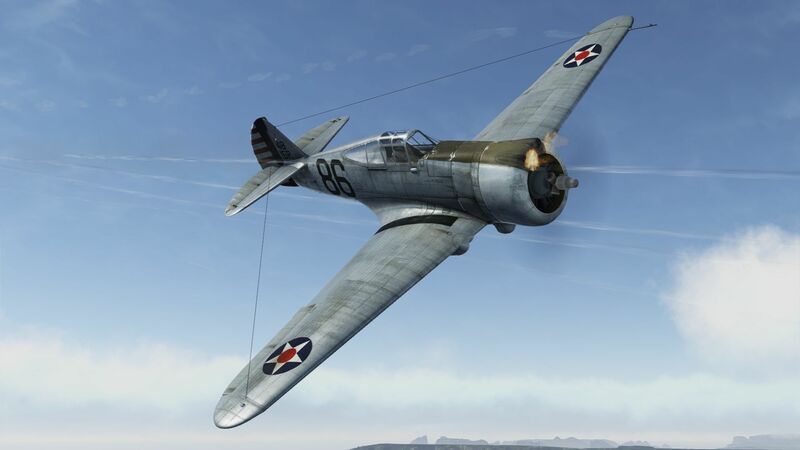 Finally, celebrating the game launch, Gaijin Entertainment will be offering all PlayStation®Plus subscribers a free plane – the P-36A “Hawk” fighter of lieutenant Philip M. Rasmussen, one of the few American pilots who managed to take off to protect Pearl Harbor from furious attacks of Japanese aircraft. This gift will become available later in this June. For more information visit the official PS®4 FAQ.